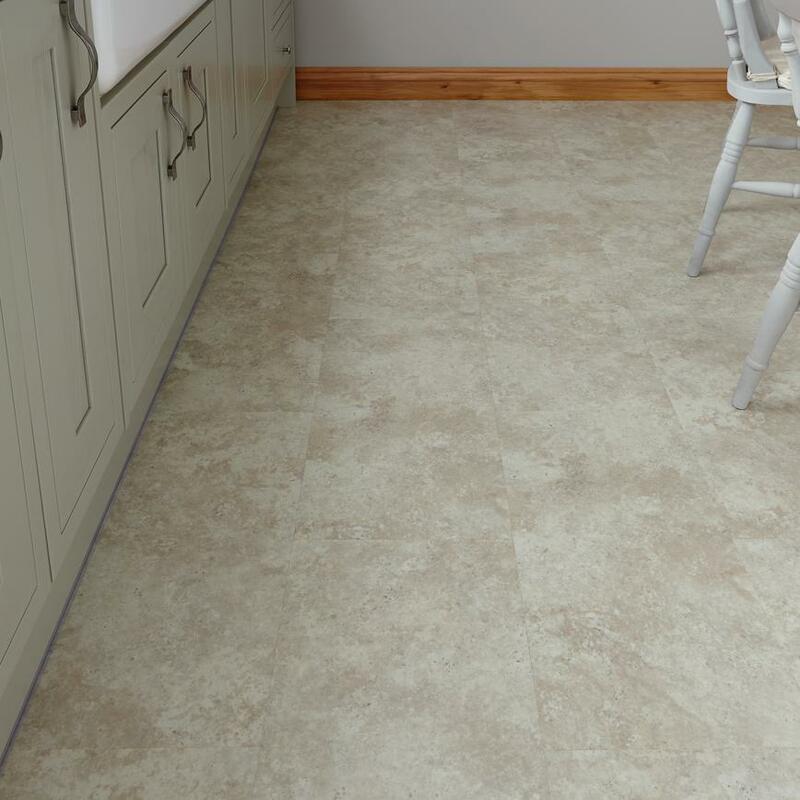 Let in the light with our durable Professional click fit vinyl flooring. 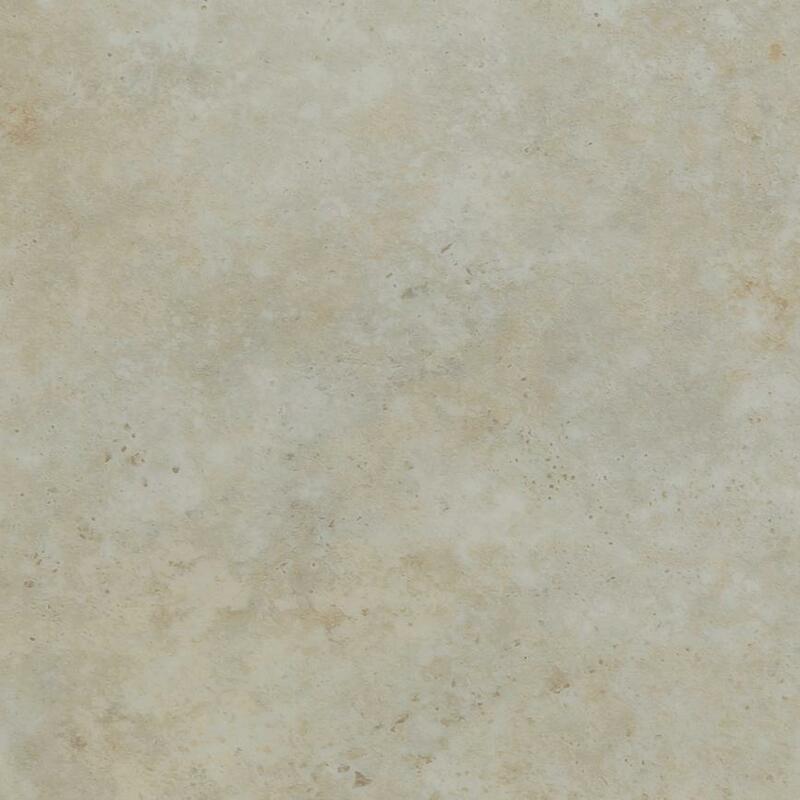 The stone-like pattern gives a misty air that will introduce a spacious feel to your home. 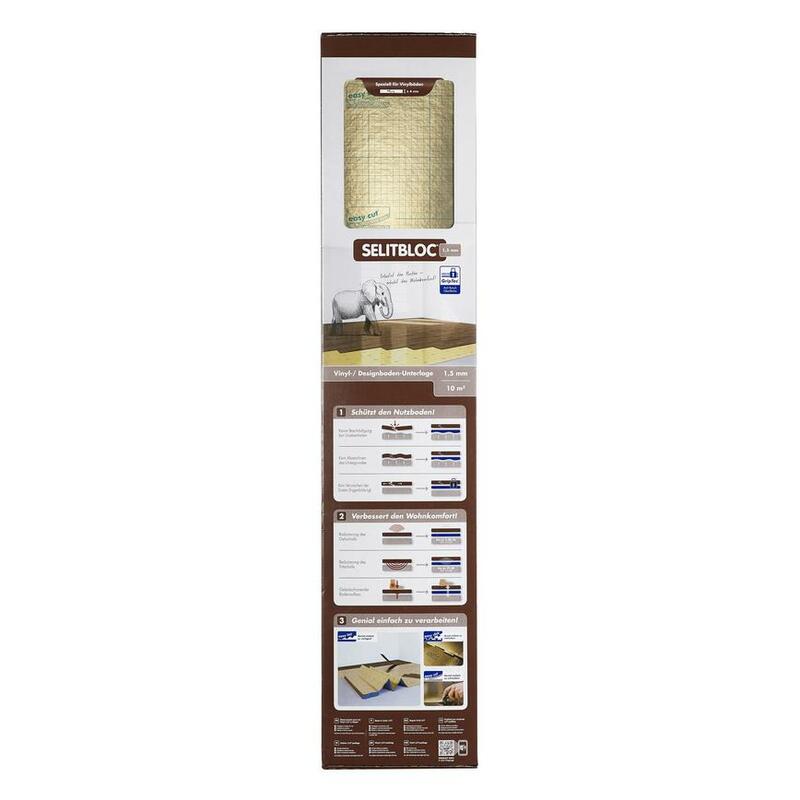 You can use our SelitBloc underlay to provide a levelling and shock-absorbing layer which will help to retain heat. 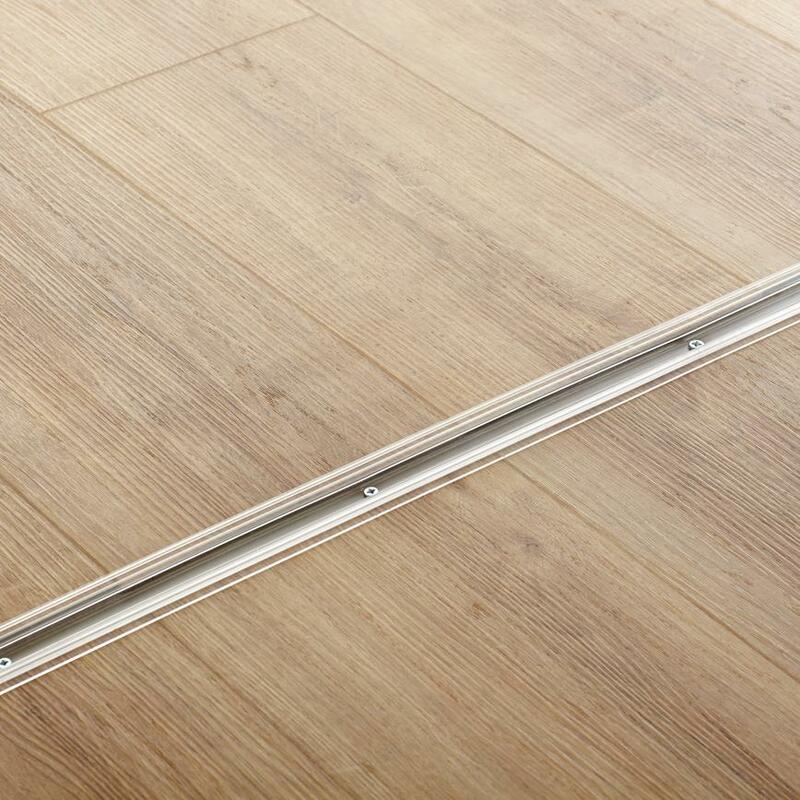 It can also be used with underfloor heating and can stand the wear and tear of everyday life.